Tracking and monitoring the store's traffic and visitor behavior can provide way to increase conversion and sales in your eCommerce store. It can be daunting to store owners to achieve their sales targets failing to analyze the site traffic and user behavior in the website. Analytics which was once a very sophisticated option available only for tech giants have now been made simple and available to all the webmasters. 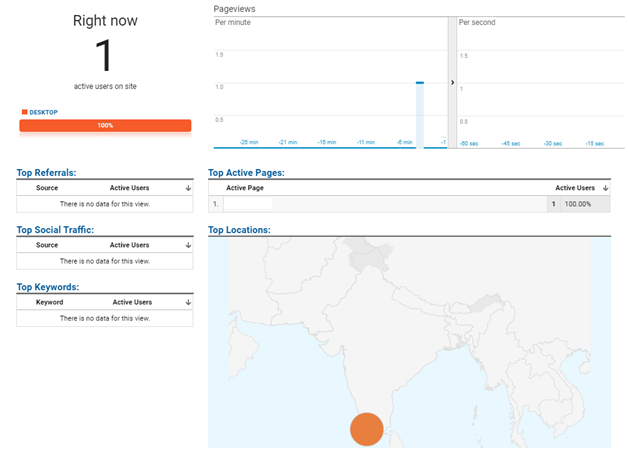 The stats and analytics options are available even for blog writers on free platforms now. Google Analytics is the most widely used and a free analytics solution available that you can leverage to the fullest in order to understand what is happening in your online store, how users are interacting with the website and what they are upto, demographic information of your site users, etc. It is loaded with many many features that provide you completed analytics solution for your website. And the best part, its a service offered by Google and hence you can trust on its quality. In this article we would be setting an analytics account and integrate the same with Magento 2 for enabling some real time tracking for your website. 1. Search for "Google Analytics" in Google search and the first link would take you to the analytics login page. 2. Login using your Google account. 4. You will be prompted to enter your Magento websites details like Account Name, Website Name, Website URL, Industry related to the products that you are selling, Time zone in which you want the reports to be produced, etc. 5. Once you have filled up the necessary details, just tap on the "Get Tracking ID" button. 6. 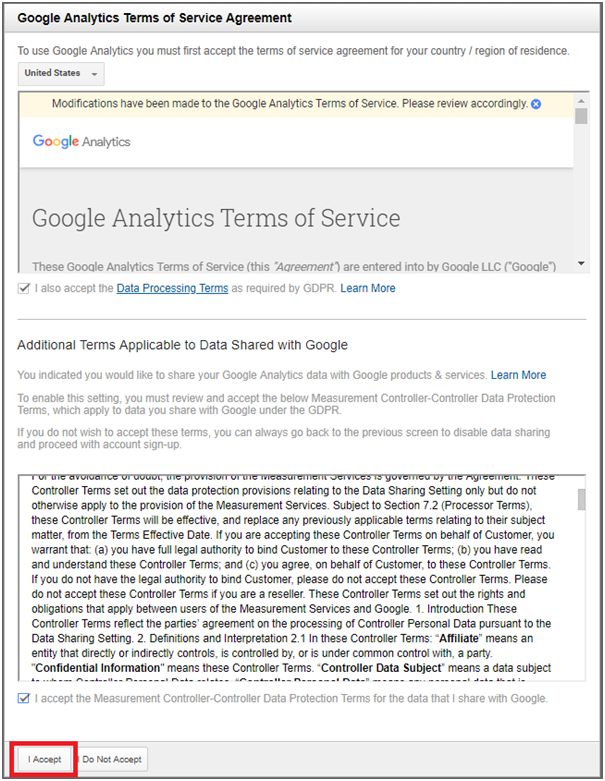 Upon clicking the "Get Tracking ID" button, it would display a popup with the Google Analytics Terms and Conditions. Once you have gone through their Terms and Conditions, click on the check boxes and click on the "I Accept" button. 7. 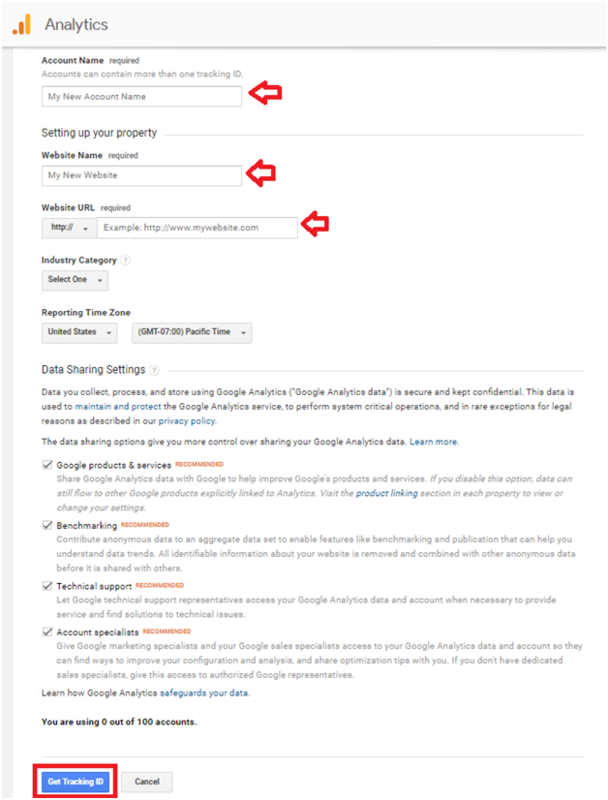 Your Google Analytics account will be created and you will be displayed with a Tracking Code information page. Just copy the Tracking ID to a notepad or an editor of your choice. 1. 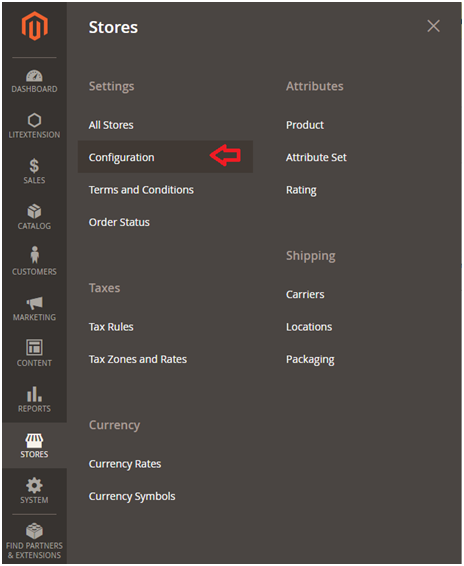 Login to Magento 2 Admin Panel. 2. Navigate to Stores -> Settings -> Configuration -> Sales -> Google API. 3. Click on the Google Analytics group to open it. 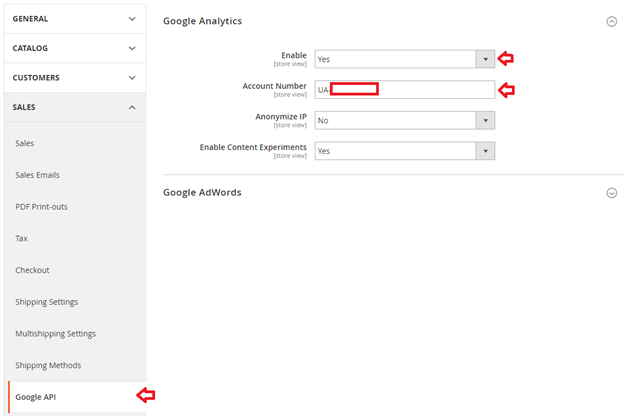 Set the Enable value to Yes and specify the Tracking ID that you copied from Google Analytics in the Account Number text field. Click on the Save Config button. 4. 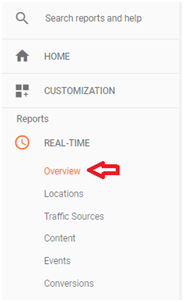 Now that we have Google Analytics account configured in the Magento, login to the Google Analytics dashboard and click on the Overview menu item under the Reports -> REAL-TIME section. 5. You would start to see statistics and demographic information of your site visitors.